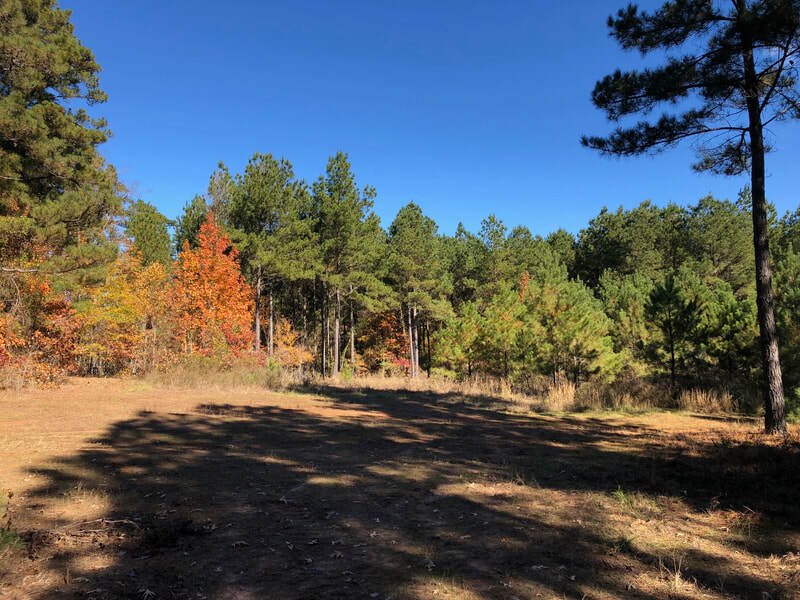 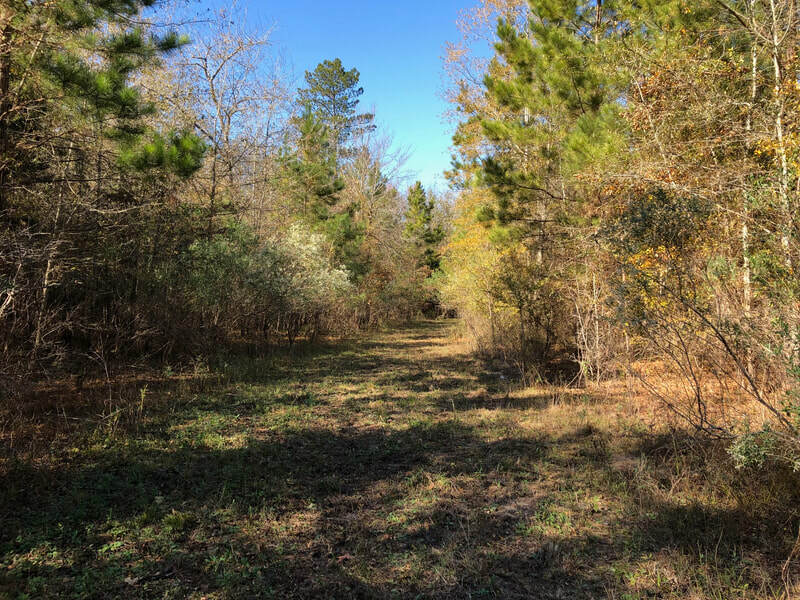 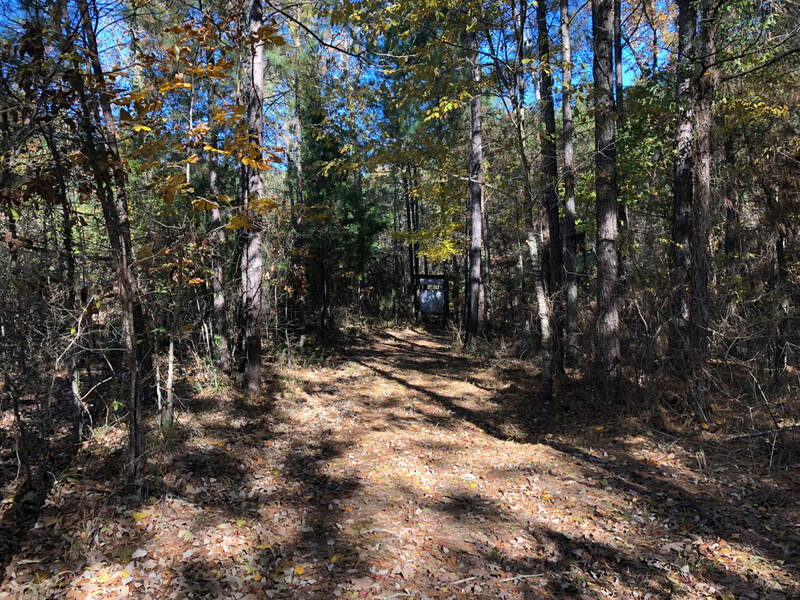 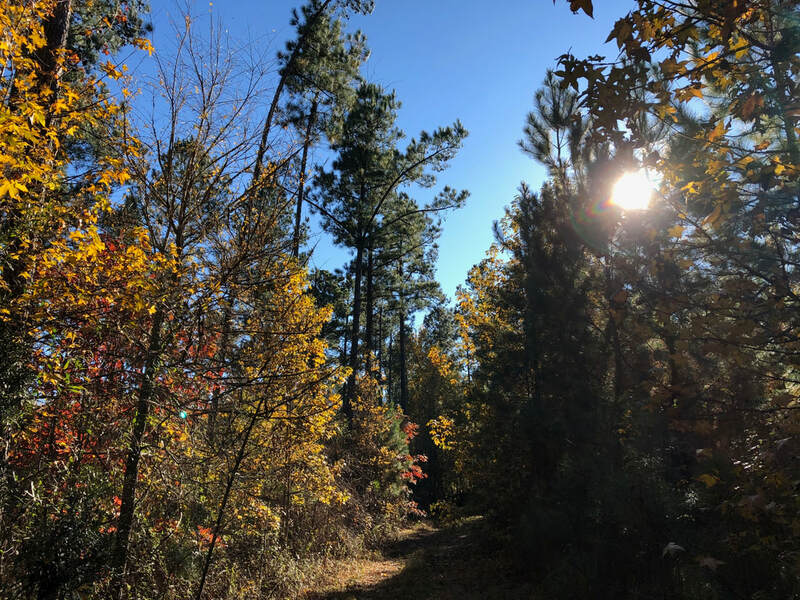 Great hunting property on the Red river southwest of Plain Dealing LA. 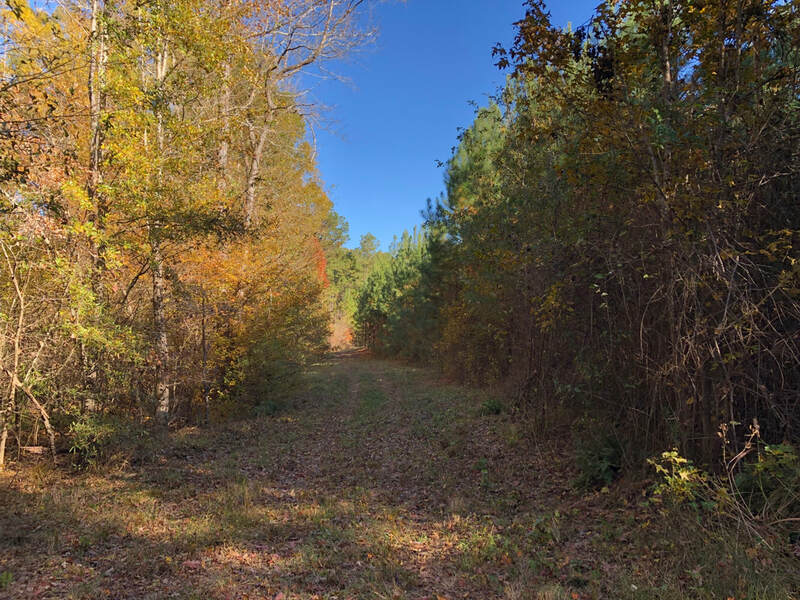 This property has paved road frontage along the Dutch John road with utilities available. 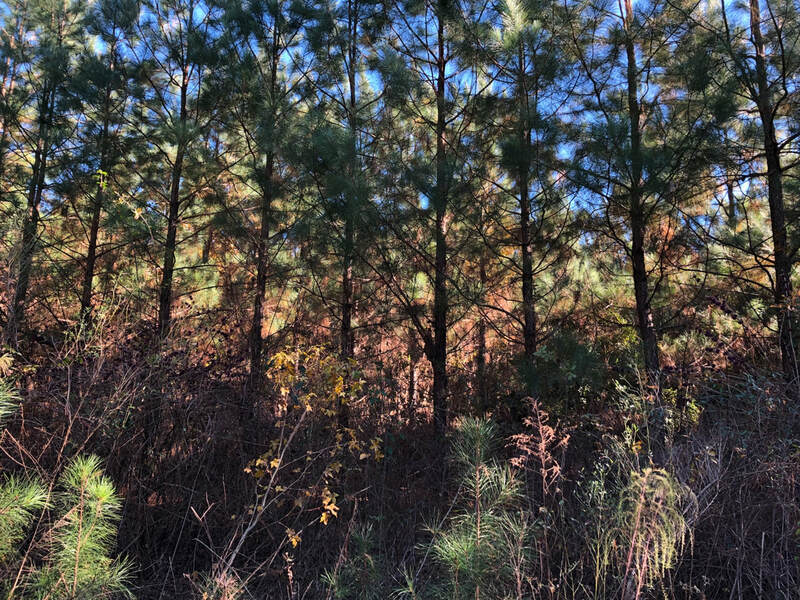 Property is all timbered with older pine plantations and naturals hardwoods. 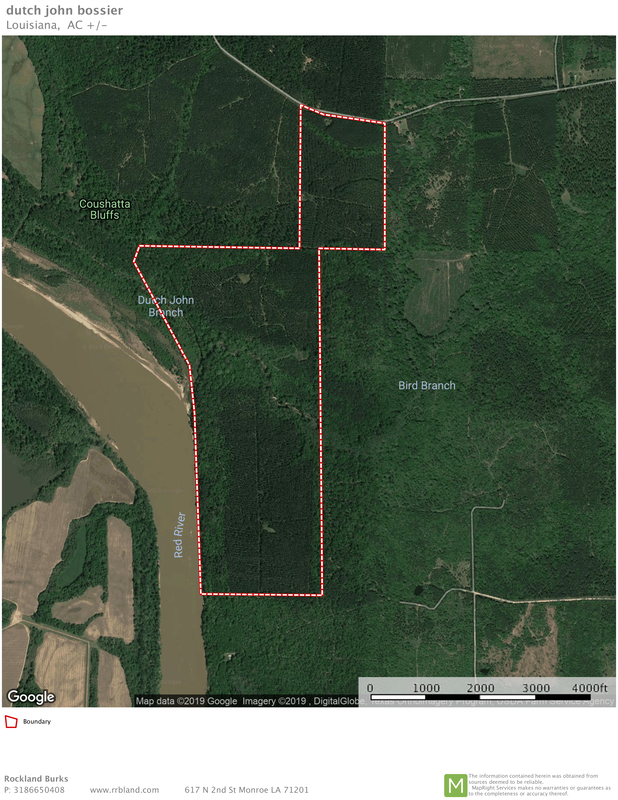 Property has several thousand feet of river frontage. 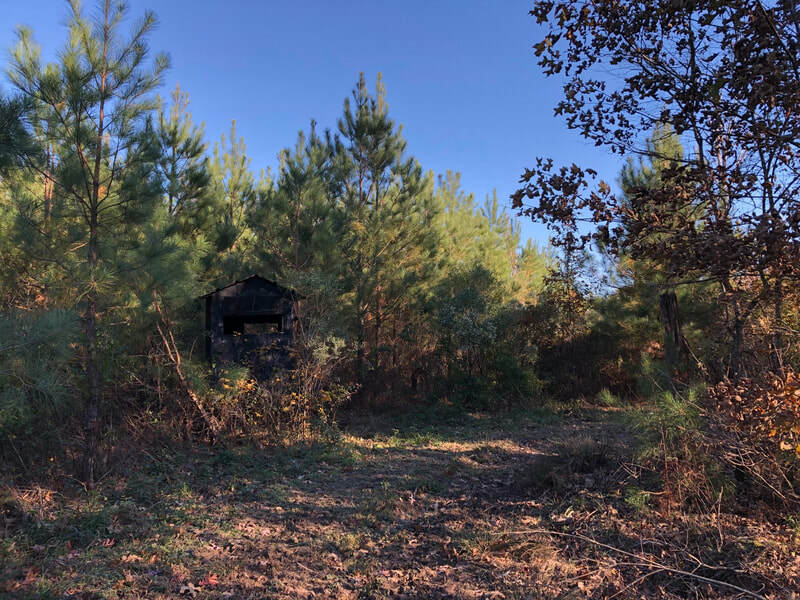 Most of the timber on this property is ready to be thinning. 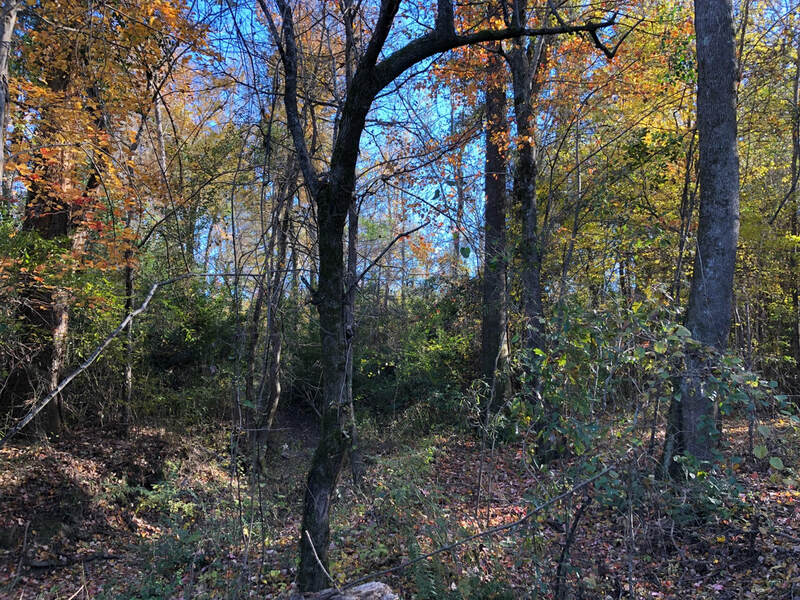 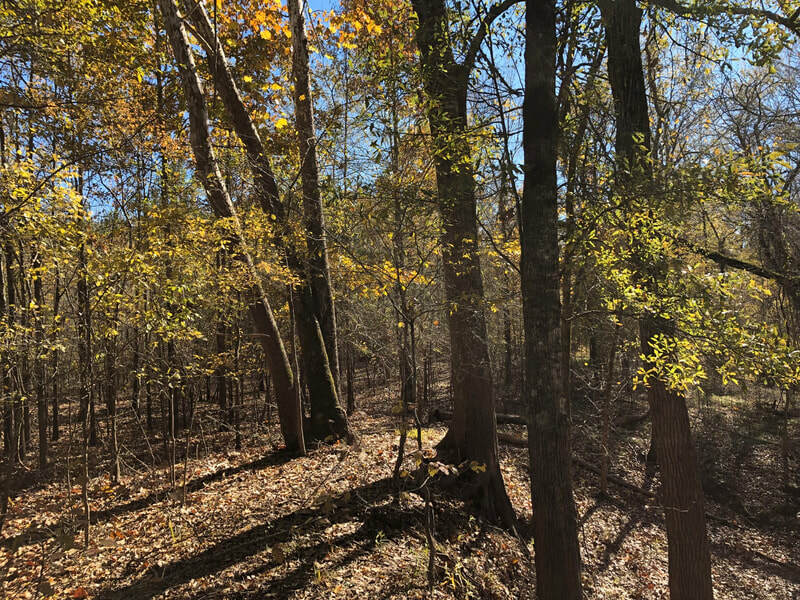 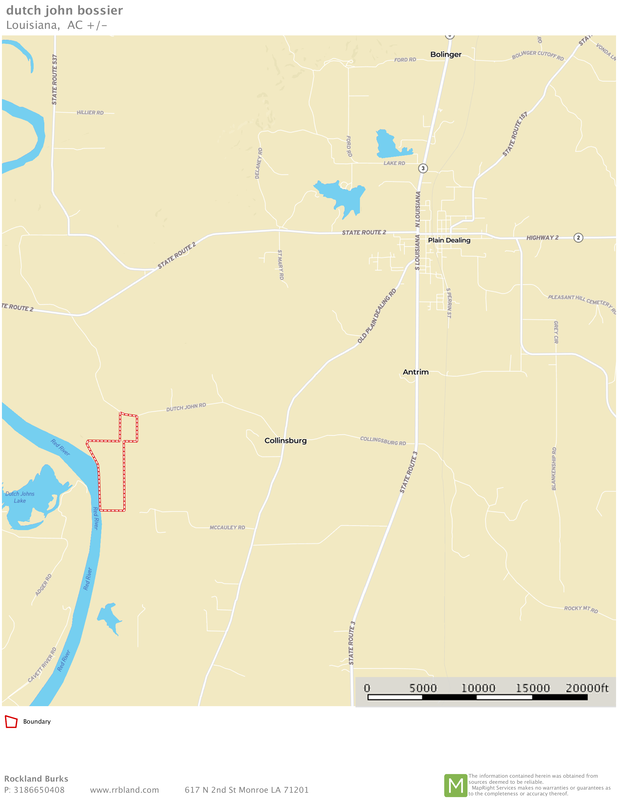 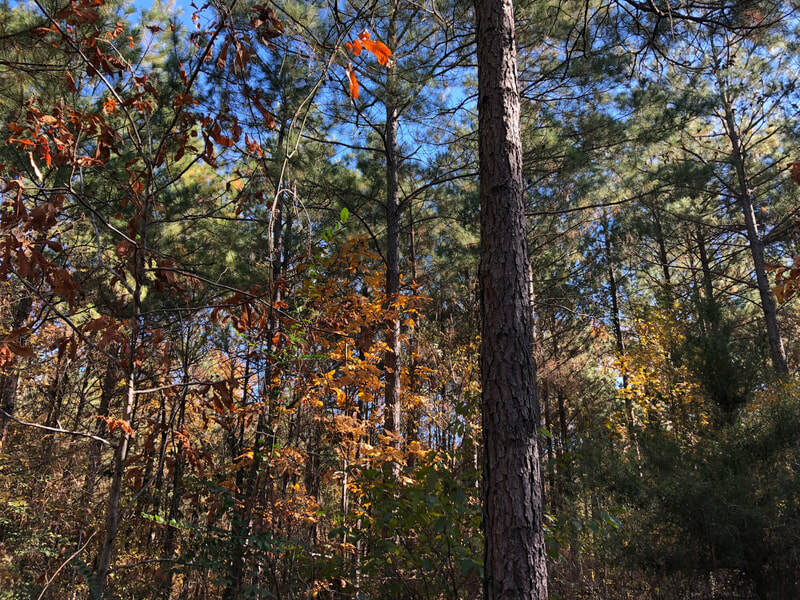 There is immediate timber income to be had off this tract. 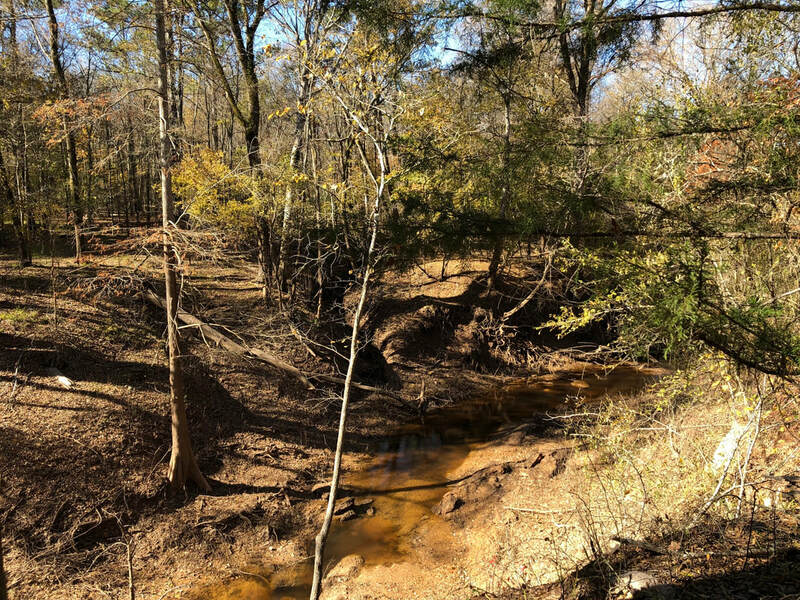 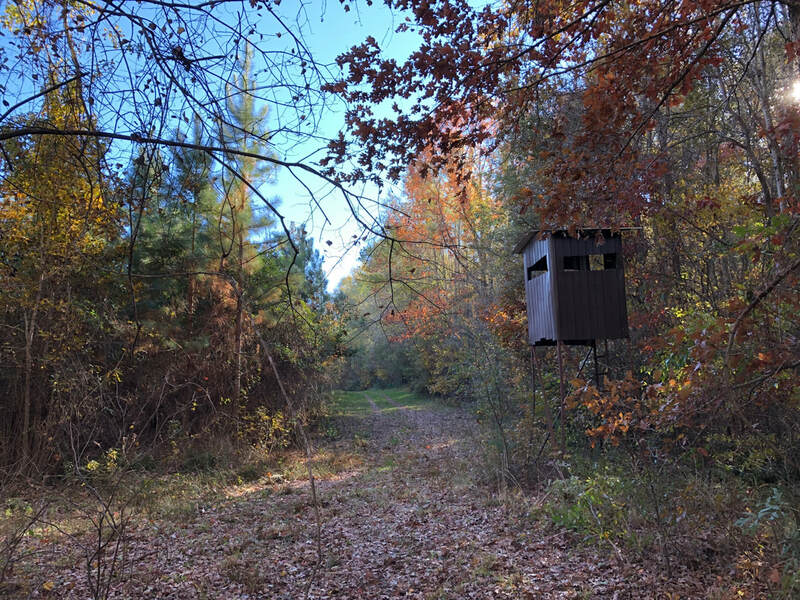 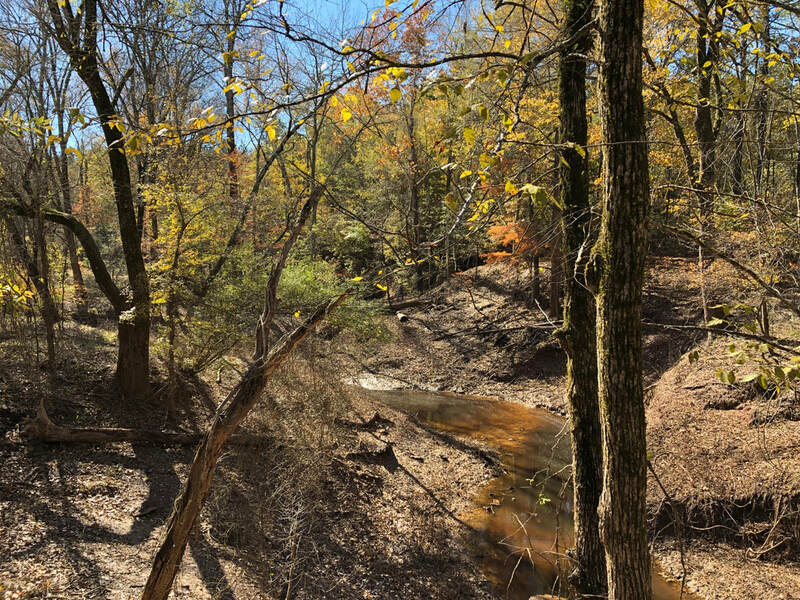 Great hunting property on the Red river within 30 minutes of Shreveport.